The SUSY Multiverse: God plays dice with dual instant entangled anti-material copy Pinball machines at long distance. 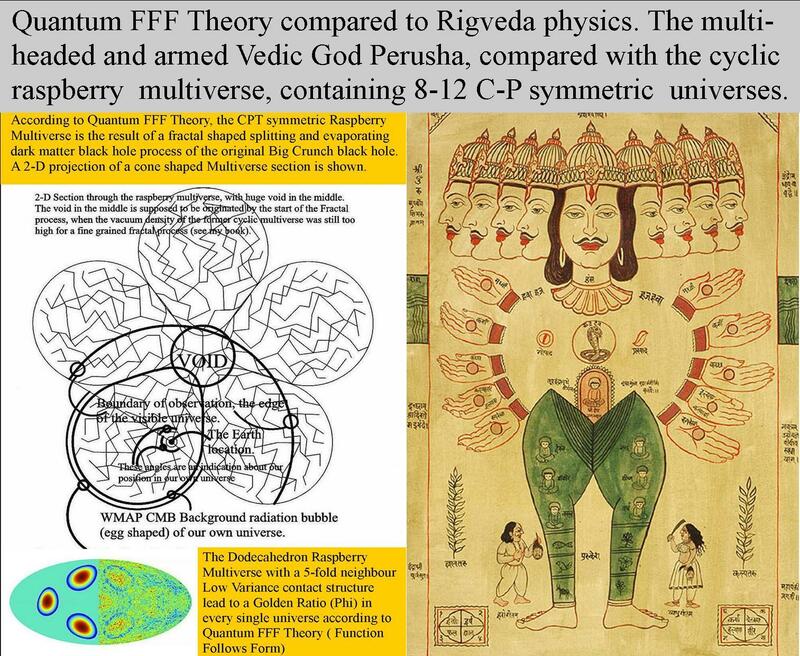 In the SUSY ( supersymmetric ) multiverse, God seems to play dice with dual entangled pinball machines to let the quantum world and intelligent species like us humans make decisions. Intelligent beings are lucky to became more time ( 0.5 sec.) to veto actions initiated by one of the other universes. 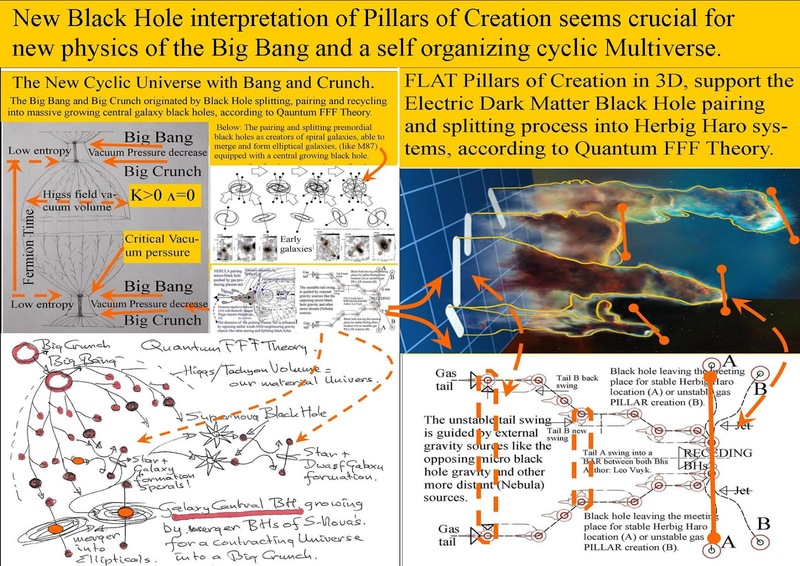 As a result: the creation of "democratic Veto related free will"
A Supersymmetric Multiverse interpretation of Quantum Mechanics with instant quantum entanglement at universal distances. 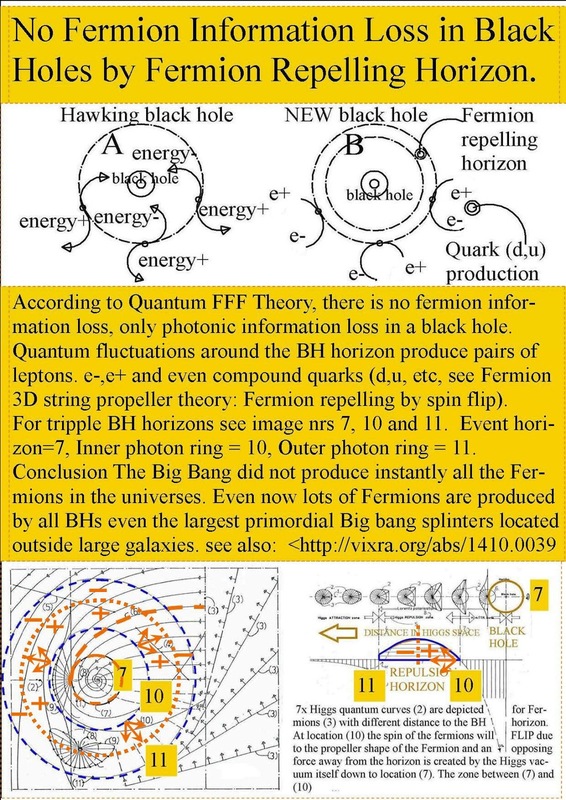 This many worlds or Supersymmetric Multiverse interpretation of quantum mechanics is the idea that NOT all possible alternate histories of the universe NEED to exist IF there is instant mirror symmetrical wavefunction collapse in at least two distant (Charge and Parity) mirror symmetric (anti)-universes. 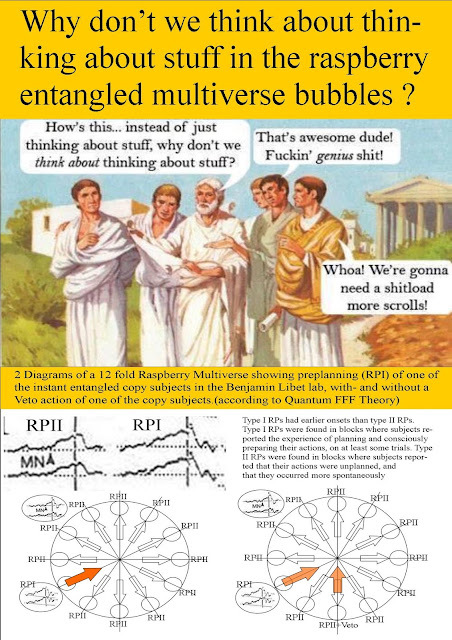 IF this is the case, then we could argue that still all alternate histories exist, but have the same anti-copy result of wavefunction collapse. Mirror symmetrical Clocks are running over there with left handed rotation, but time is running still forward. Dual entangled Schrödinger Cats and anti-Cats in both universes, die or live instantly (superposed) without looking at them: they (the nuclear decay trigger) look to each other by long distant instant entanglement. Schrödinger was not aware of that possibility of course so he described the paradox, which became known as Schrödinger’s cat paradox. 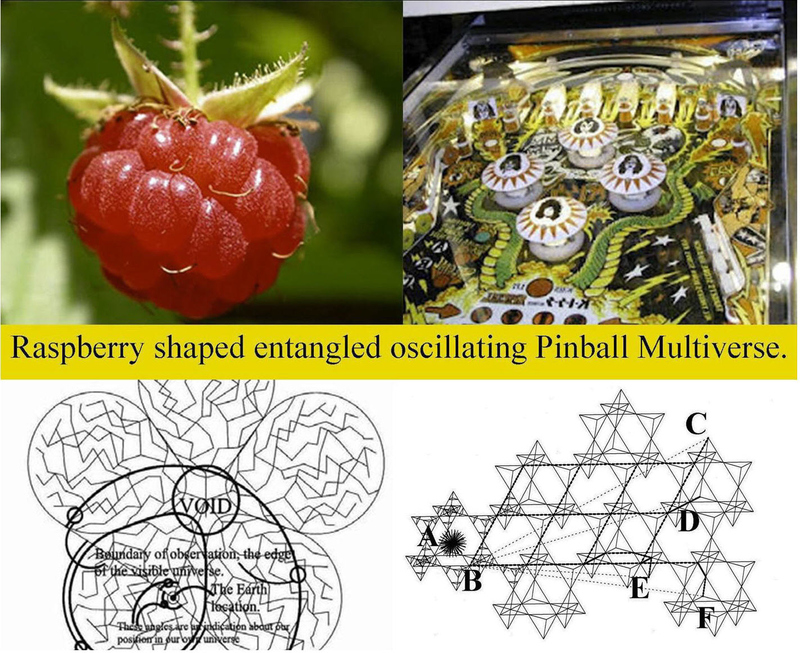 However deep down the Planck scale at the Higgs level there seem to be DUAL instant entangled pinball machines active between distant dual anti-copy universal bubbles inside the raspberry multiverse. 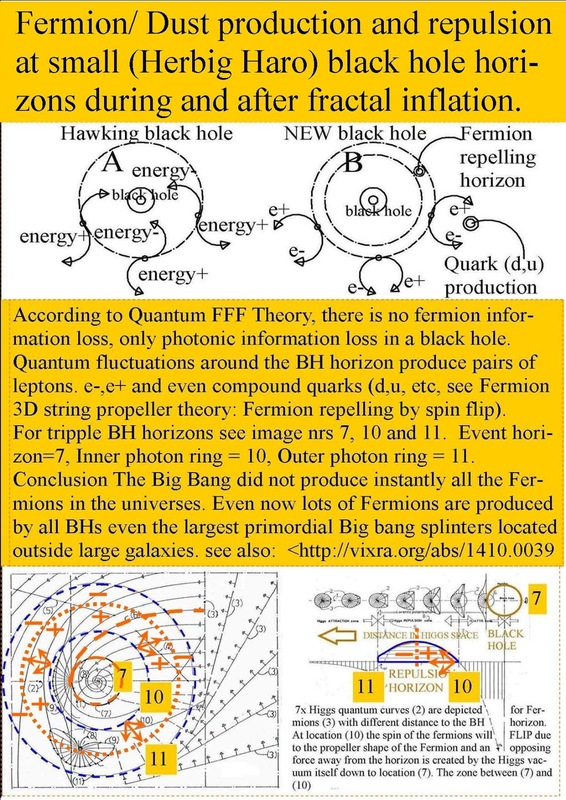 The oscillating Higgs energy is compared with the pinball springs and the pinballs could be compared with the Fermions and photons. I like to postulate that this is the first sign of the multiverse comparable with the Libet results for human choices pushing a button: RPI and RPII. 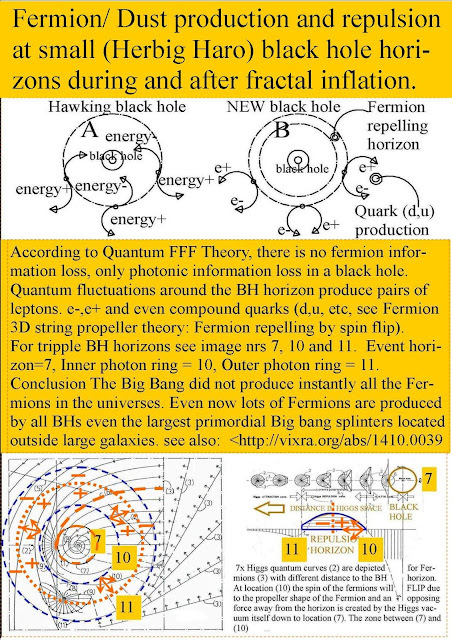 However with less than 0.5 seconds retardation, which is assumed to be caused by our frontal cortex. 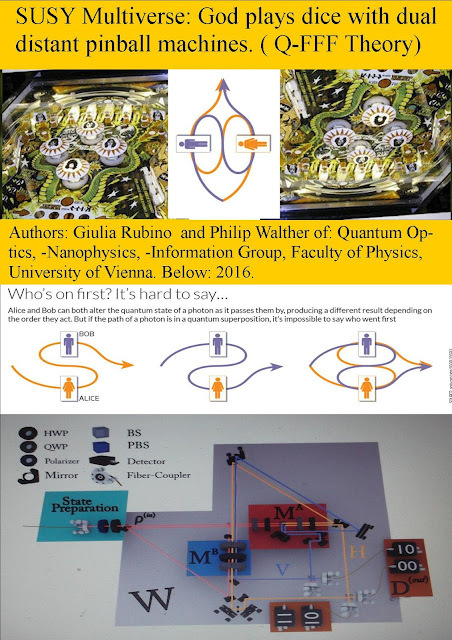 In Newscientist today I discovered the article called: Quantum trick sees two things happen before and after each other, related to a paper by Giulia Rubino and Philip Walther of: Quantum Optics, -Nanophysics, -Information Group, Faculty of Physics, University of Vienna. called: "Experimental Verification of an Indefinite Causal Order"
I was perplexed because it seems to fit into my SUSY Multiverse proposals to understand reality and even human consciousness found in experiments done by Benjamin Libet in 1964..
My Q_FFF model ideas are based on supersymmetric (Charge Parity) copy universes called raspberry multiverse, assumed to be entangled from the start of the big bang, but splitting from each other into SUSY universal bubbles (the berries of the raspberry.)). 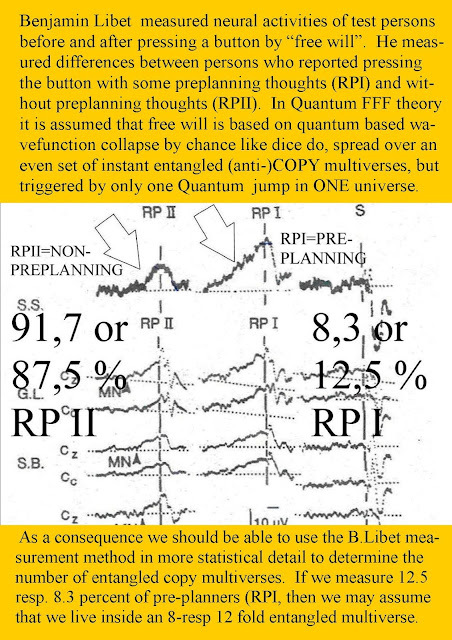 However quanta are supposed to use less than 0.5 seconds retardation, between RPI and RPII which I assume to be caused by our frontal cortex of intelligent beings. I was perplexed because it seems to fit into my own SUSY Multiverse proposals to understand reality and even human consciousness found in experiments done by Benjamin Libet in 1964..
My ideas are based on supersymmetric (Charge Parity) copy universes called raspberry multiverse, assumed to be entangled from the start of the big bang, but splitting from each other into SUSY universal bubbles (the berries of the raspberry.)). However with less than 0.5 seconds retardation, between RPI and RPII which I assume to be caused by our frontal cortex. 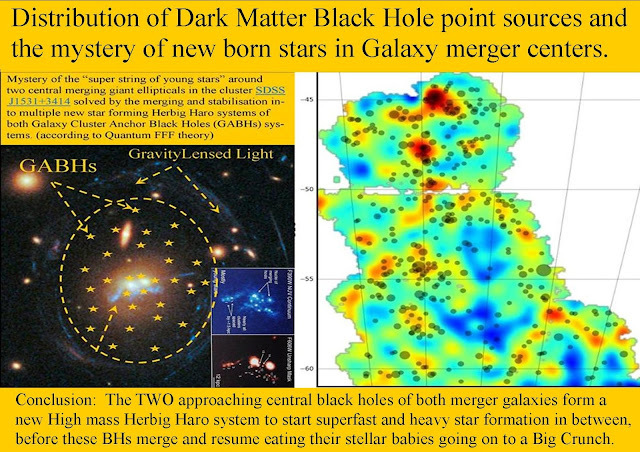 The magic of the game changing electric dark matter black holes BH in the crowded centers of galaxies. New electric dark matter black holes seem to be game changers if concentrated in galaxy centers. 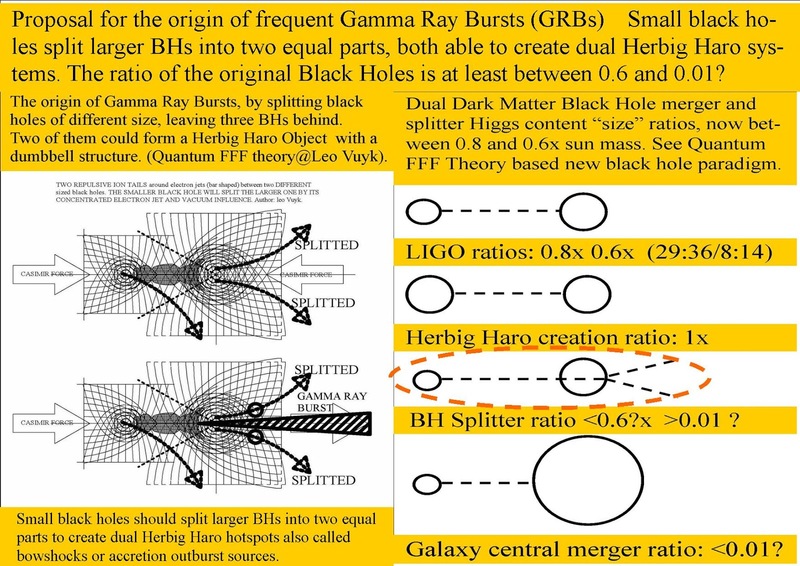 Game changing because BH crowded areas do not form linear symmetric polarized Higgs field space and Herbig Haro systems with star formation in between. The result: Red and Dead galaxies as the start of the decline and big crunch. 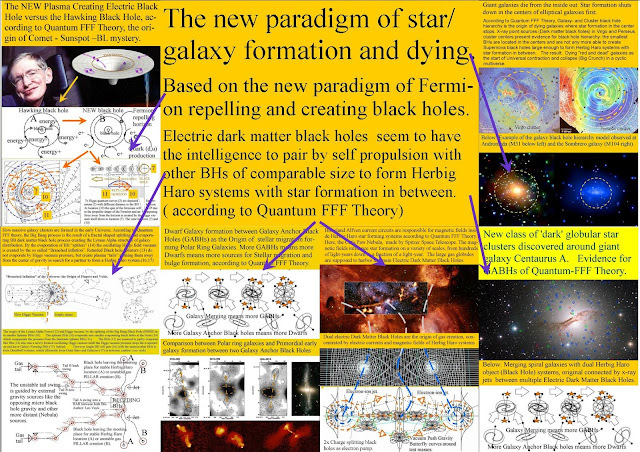 According to Quantum FFF Theory, (Function Follows Form) Herbig and Haro systems are real electric energy pumps between dual black hole systems which are the creators of pair production ( e-/e+) and even leptoquark combinations into light positive nuclei based on the over abundant positrons. 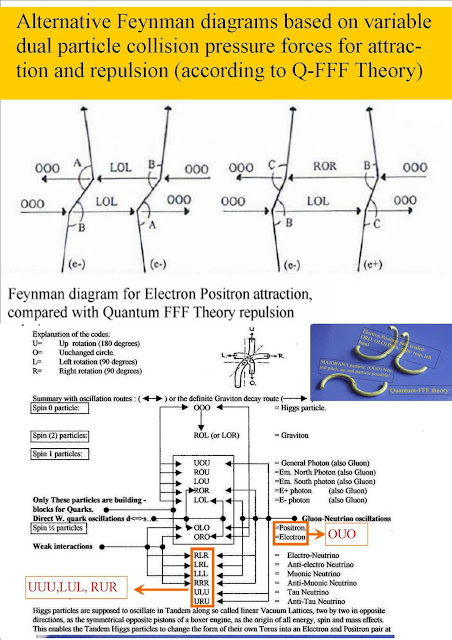 Why positrons are so eager to interlock with photons and make quarks ? I postulate that a "chiral oscillating Higgs vacuum field" is the origin, combined with the opposite chirality of the positron propeller. 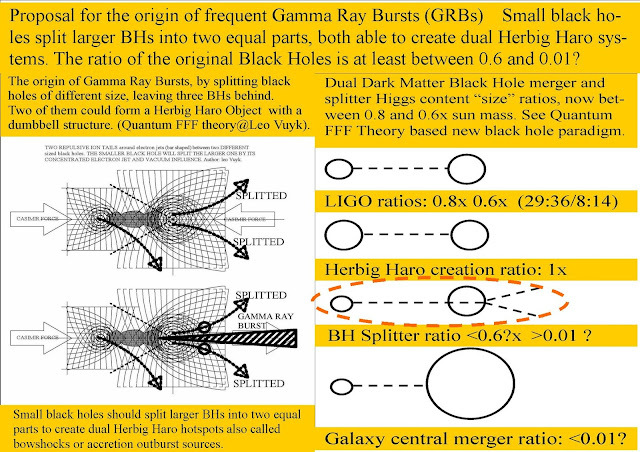 Conclusion: The TWO approaching central black holes of both merger galaxies form a new High mass Herbig Haro system to start superfast and heavy star formation in between, before these BHs merge and resume eating their stellar babies going on to a Big Crunch. The new paradigm black hole, able to form HH systems. 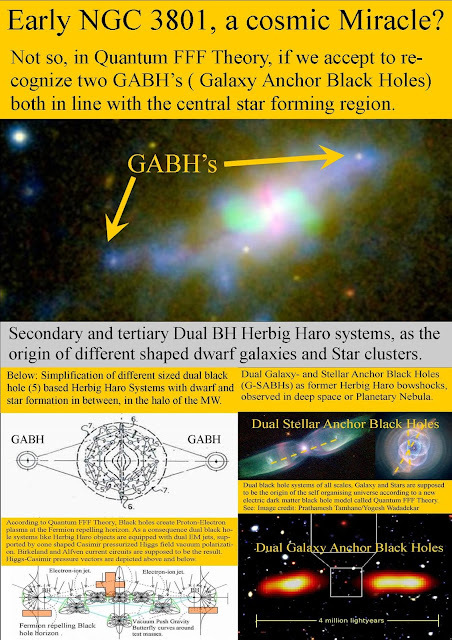 Examples of Galaxy Anchor BHs and Stellar Anchor BHs. Overcrowded BH centers with the game changing BH in action without linear Herbig Haro systems and without star formation. 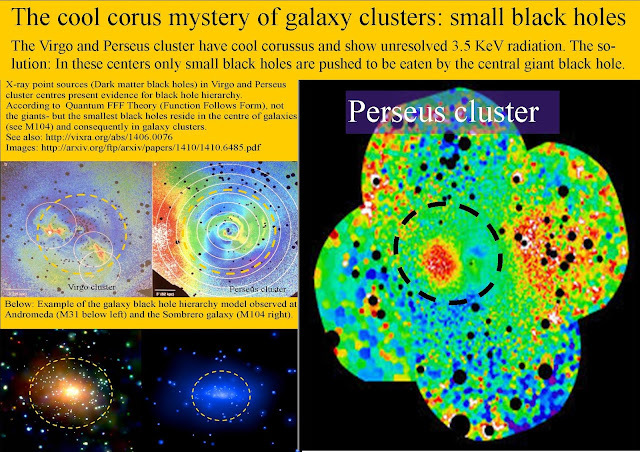 NO LHC Particle SUSY means Multiverse particle SUSY as an alternative supersymmetry at long distance. 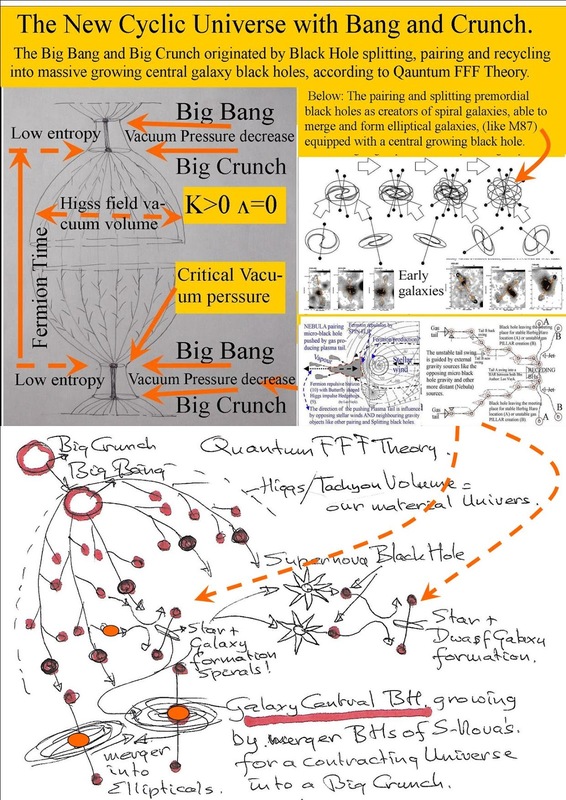 IMHO, No LHC Particle SUSY means Multiverse particle SUSY as an alternative supersymmetry at long distance. So: The electron is supersymmetric instant entangled with the positron living inside the opposing anti copy material universal bubble. (Charge Parity symmetry). Clocks running backwards over there! But the time does not. 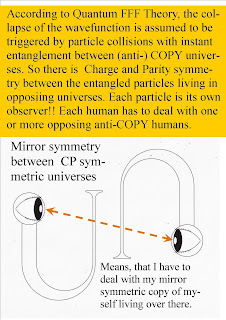 IMHO, Consciousness is based on the chance of stringy particles spinning in 8-12 pinball machines called CP symmetric entangled COPY universes. 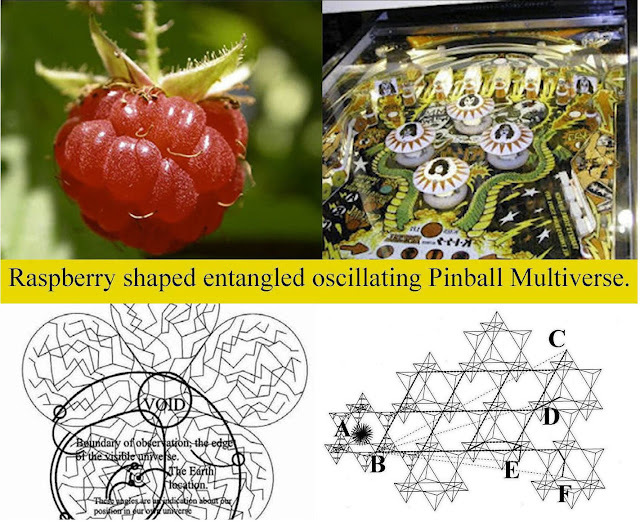 As consequence, God plays dice on 8-12 pinball machines at the same time located in 8-12 separated but entangled symmetric universes. 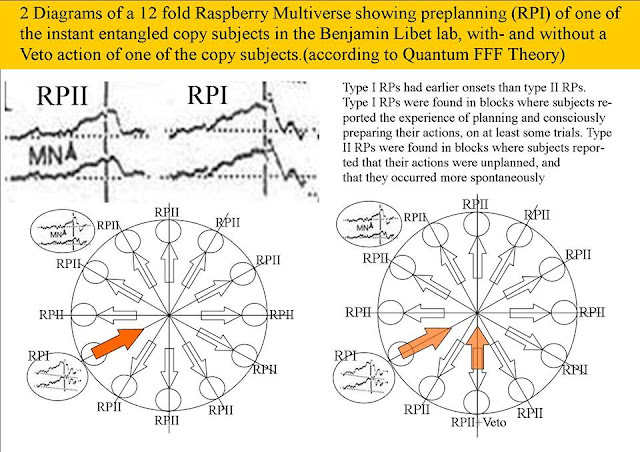 I postulate that this is the first sign of the multiverse comparable with the Libet results for human choices pushing a button: RPI and RPII. 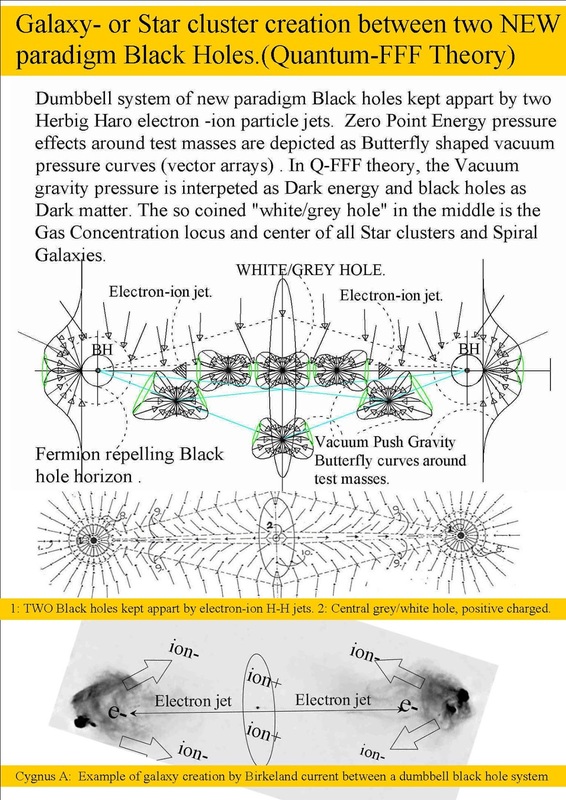 However with less than 0.5 seconds retardation, which is assumed to be caused by our frontal cortex. Multiple (12x?) instant entangled pinball machines. with 0.5 sec. retardation for intelligence to veto an act. 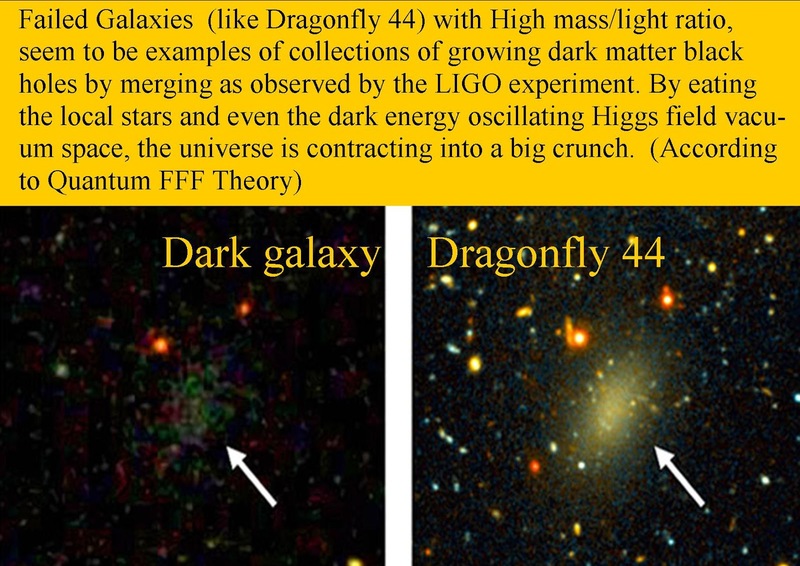 Scientists dig always deeper but forget to look back. 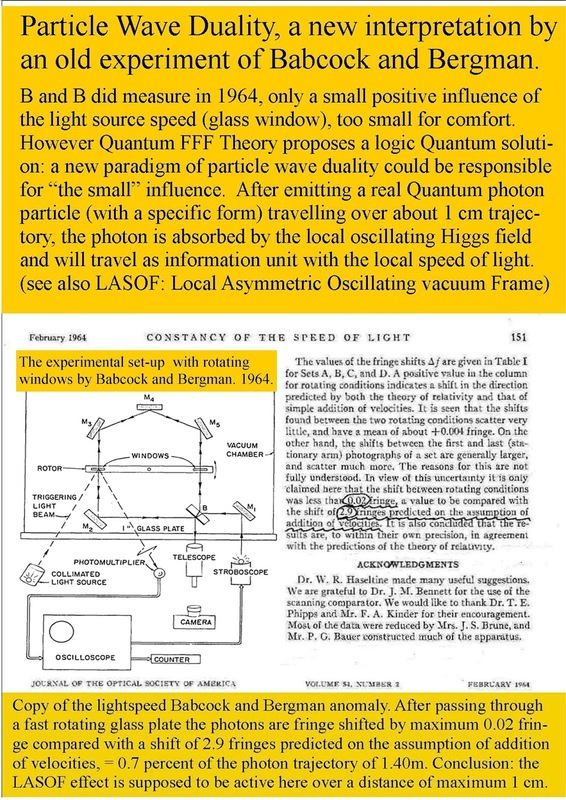 1; Babcock and Bergman lightspeed experiment of 1964. 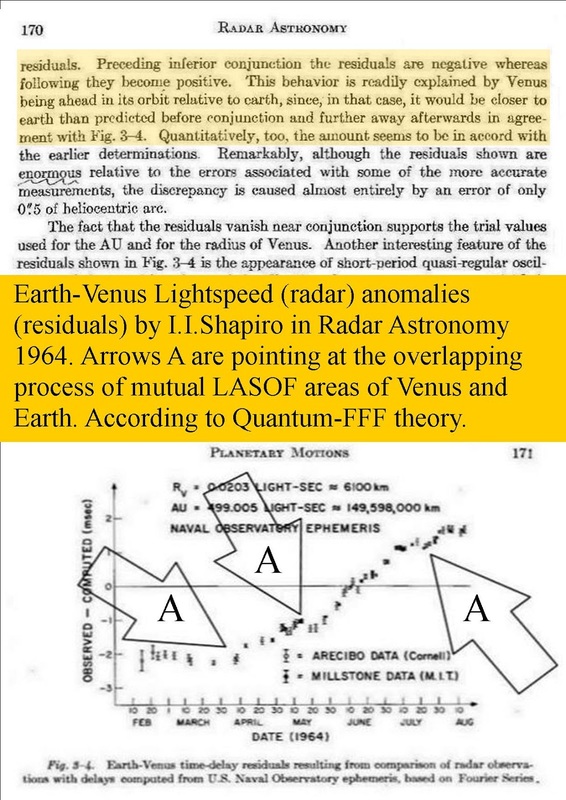 2:The radar reflection data from Venus by I.I.Shapiro. 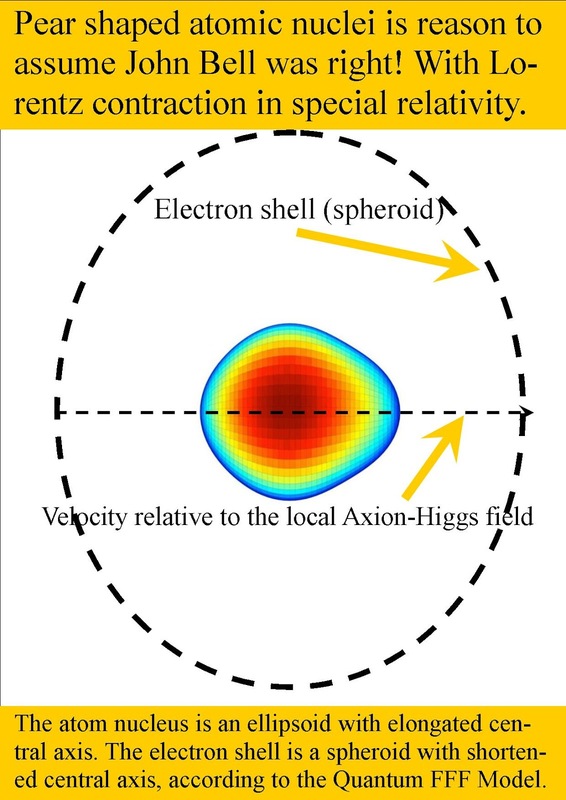 see: http://vixra.org/pdf/1305.0041v3.pdf "The Shnoll Effect explained by a reference frame"
6: "Experiments to determine the mass related Lightspeed extinction volume." see below. 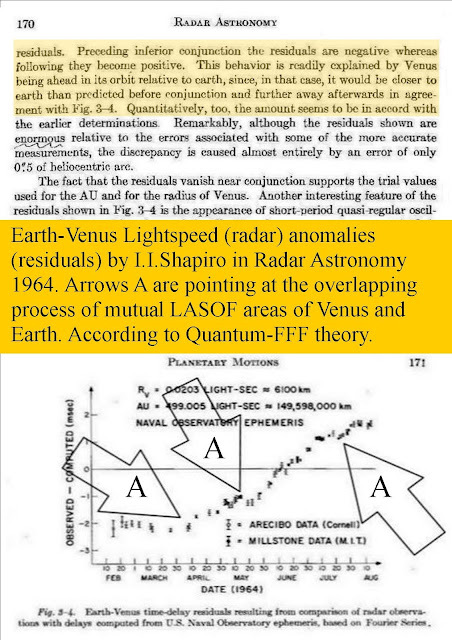 I.I.Shapiro's Venus being ahead in its orbit relative to the earth!! 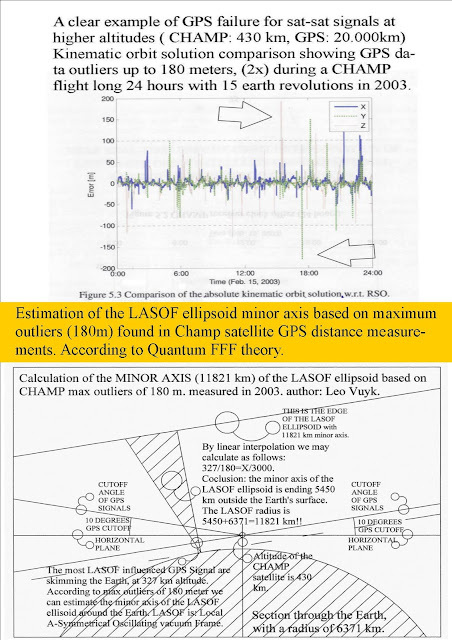 Anomalous GPS outliers up to 180 meter!! 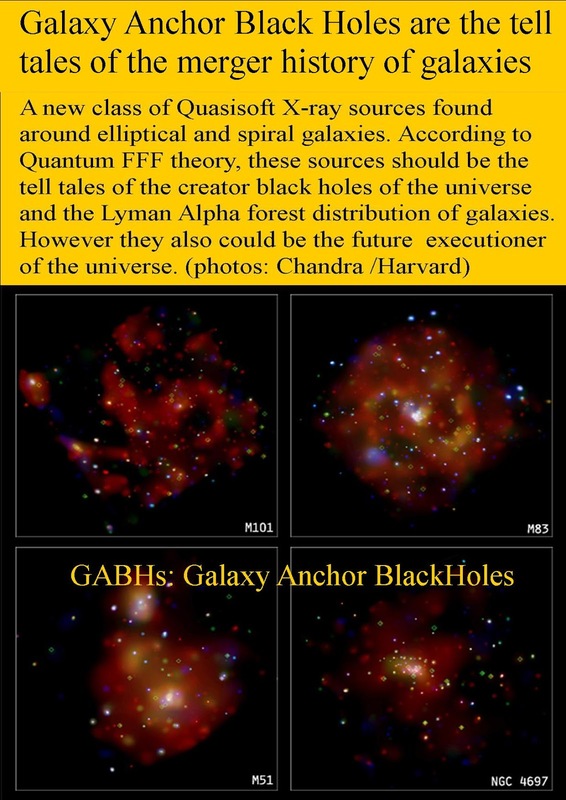 not interpretated as anomaly for GR! The Shnoll effect pointing into the direction of a reference frame. The OÇonnel effect and gravity related variable lightspeed. 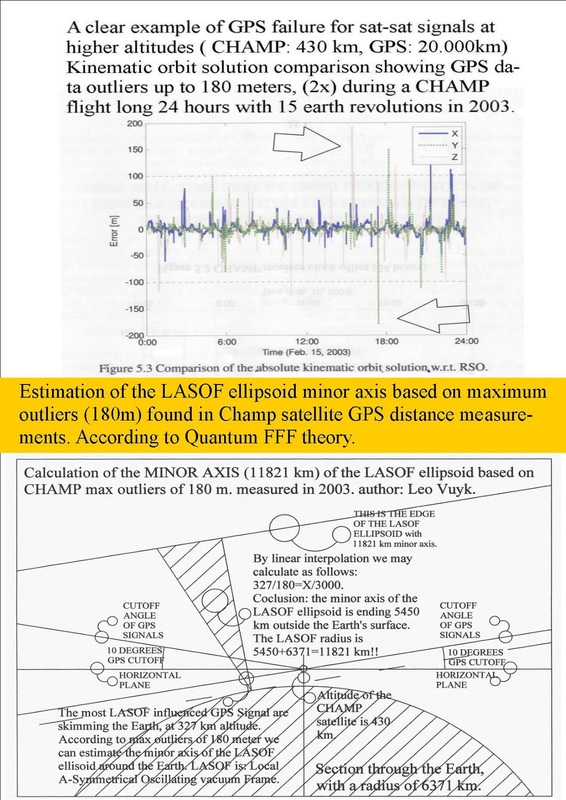 Experiment proposed by me to check lightspeed variability away from earth and reflected by a mirror in motion in the lab..
Why don’t we think about thinking about stuff in the raspberry entangled multiverse bubbles ? 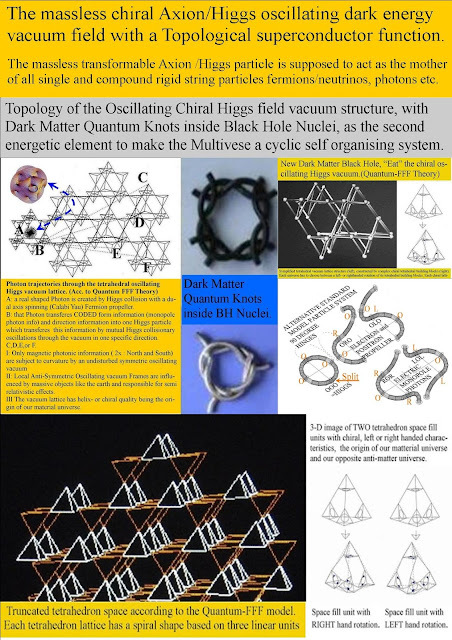 Inside the supersymmetric multiversal blackbery bubbles we live inside a material bubble entangled with an anti-material bubble. 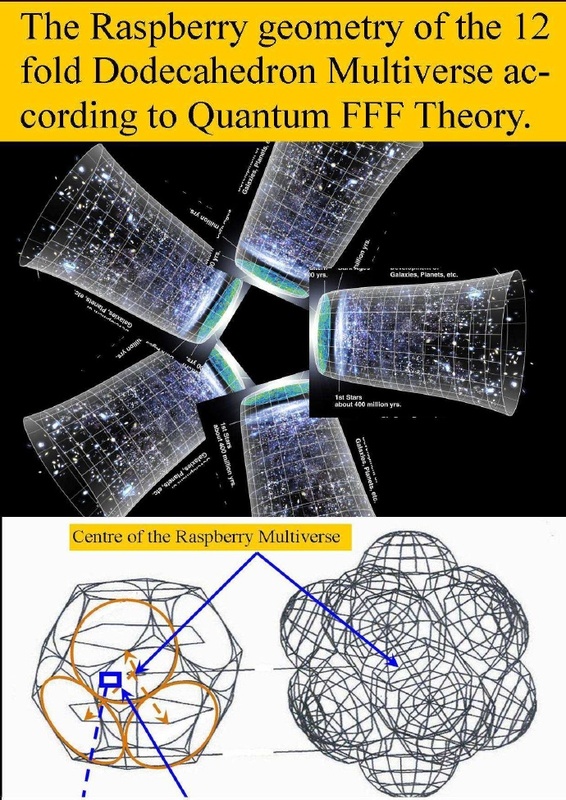 We seem to live inside one material universal bubble of an instant entangled (Charge Parity Time) CPT symmetric raspberry bubble multiverse. SO: the supersymmetric multiversal blackbery bubbles, is different from the SUSY particle concept. 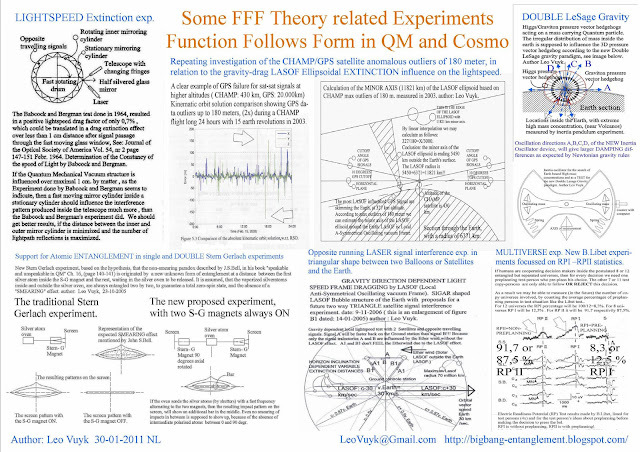 "DEMOCRATIC" Free Will, because our individual ideas about initiatives and actions versus opposing vetos are ( according to Quantum FFF Theory) supposed to be in competition with my 2- 12 copy Leo Vuyks living over there (in all 2-12 bubble multiverses) , is the quantum entanglement machine for our hesitation /doubt wavering or uncertainties. 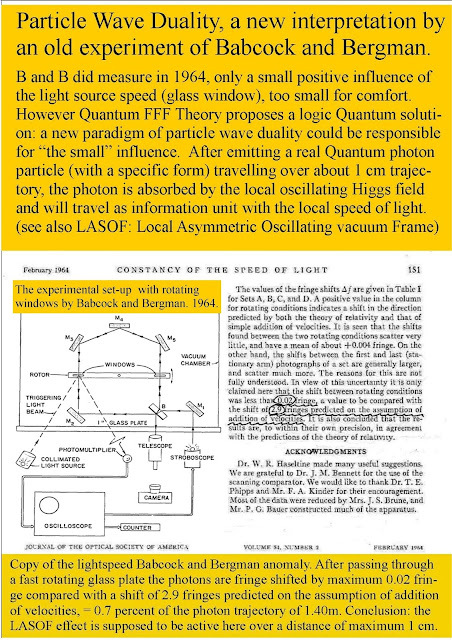 A Benjamin Libet time window for real action seems to be 0.5 seconds.! HOWEVER piano playing or tennis actions must be subjected to a learning -remember system which is mostly NOT democratic with faster than 0.5 sec. decisions!!. Most hesitation in tennis or piano playing lead to failure? Each quantum jump or wave function collapse or human choice is guided by this instant entanglement at long distant. 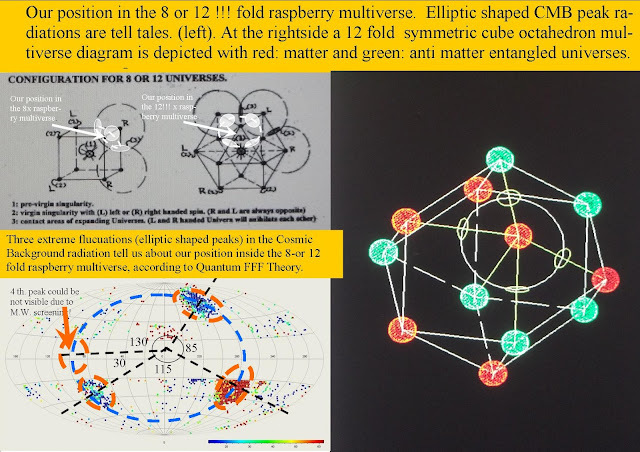 , We seem to live inside one material universal bubble of an instant entangled (Charge Parity Time) CPT symmetric raspberry bubble multiverse. 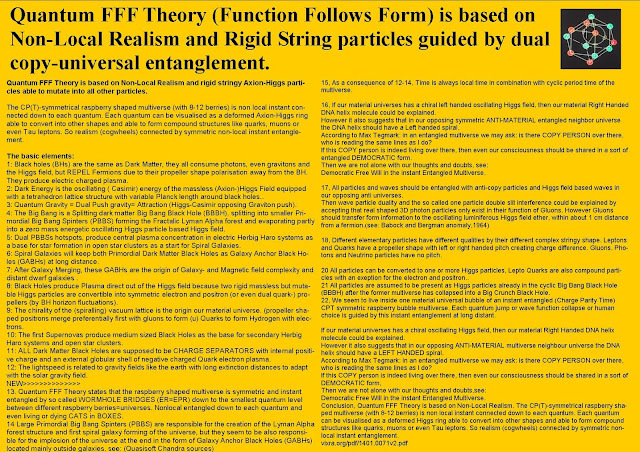 Each quantum jump or wave function collapse or human choice is guided by this instant entanglement at long distant. The strange and counter intuitive possibility, that this resistance for mass in motion, can be compensated, if we combine the ideas of Vigier, Bell, Bohm and Salam, and a new dual universal Bohmian "pilot wave", which is interpreted as the EPR correlation (or Big Bang entanglement) between individual elementary anti-mirror particles, living in dual universes. 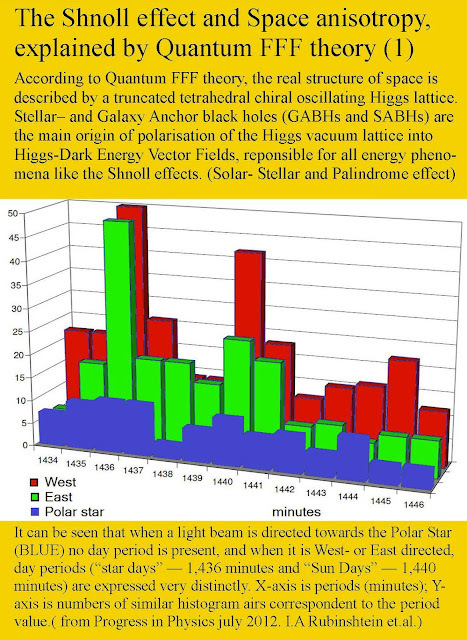 So photon radiation is interpreted as the transfer by oscillating encoded Higgs particles living inside the chiral space time lattice. How you become a real radical rebel questioning relativity. IMHO you are a real radical rebel if you go back to the start of relativity and dig deeper than Einstein did. Then you have to question the constancy of the lightspeed and even the Fitzgerald contraction descibed by John Bell in "How to teach special relativity"
The O‘Connell Effect in Eclipsing Binaries Explained by Mass Related Light Speed Extinction Distances (Lasof) of Stars and Even Planets. 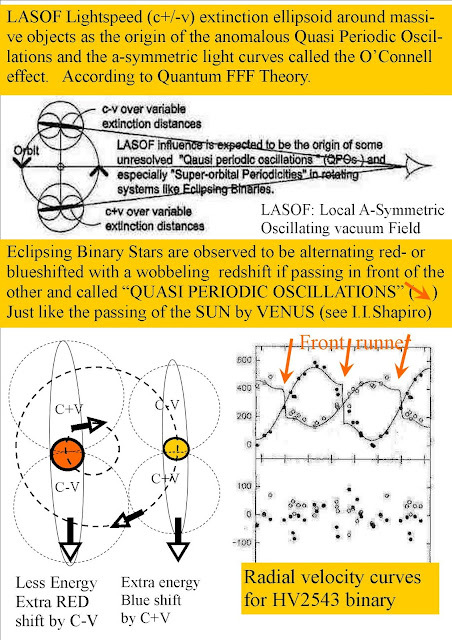 of eclipse or even conjunction. 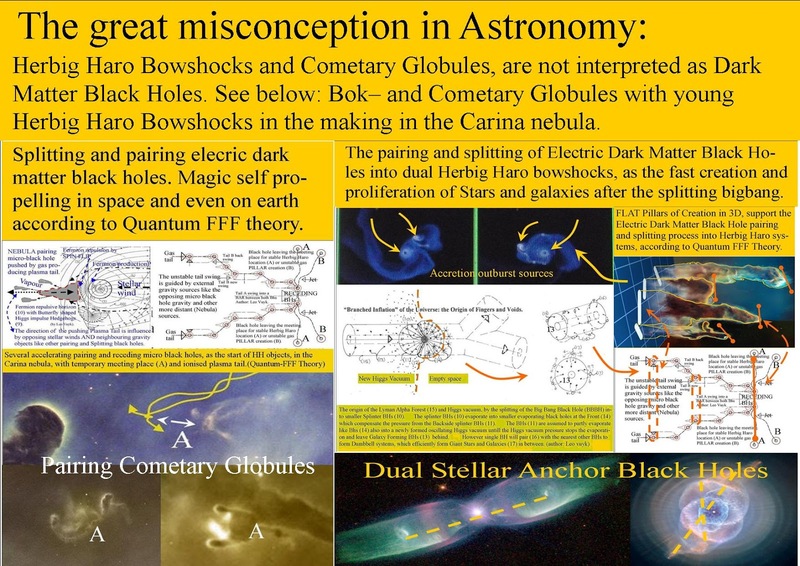 However, This is mostly not the case and still an ongoing debate in astronomy and called the “O ‘Connell effect”. As a result the so called O ‘Connell effect can easily be explained as a logic result of additional redshift or blueshift by the local lightspeed variation. 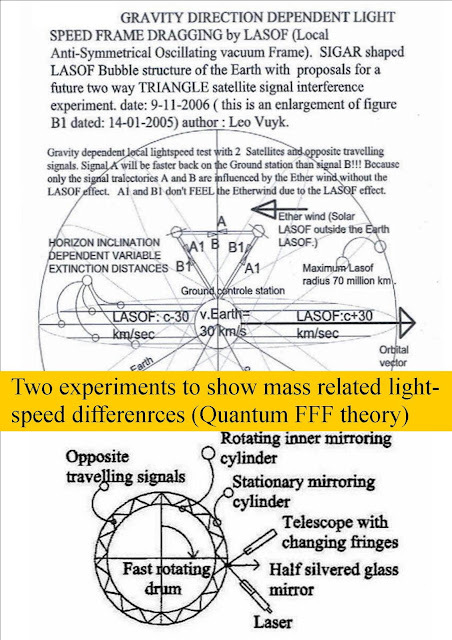 see Also: Experiments to determine the mass related Lightspeed extinction volume around the Earth and around spinning objects in the Lab. 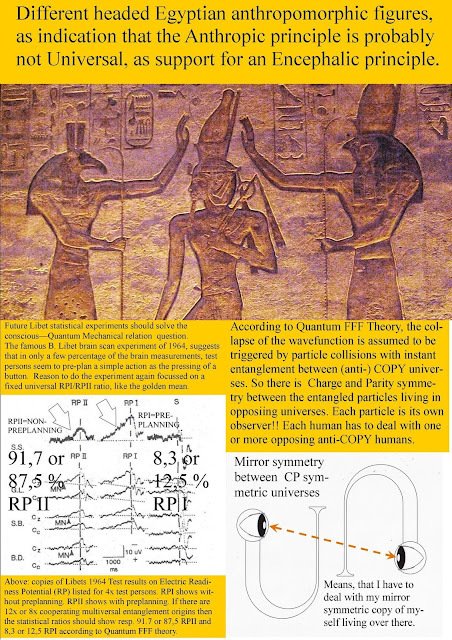 Different headed Egyptian anthropomorphic figures, and the Anthropic principle. Different headed Egyptian anthropomorphic figures, as indication that the Anthropic principle is probably not Universal, as support for an Encephalic or cerebral principle. The ANTHROPIC principle should change into ENCEPHALIC principle. 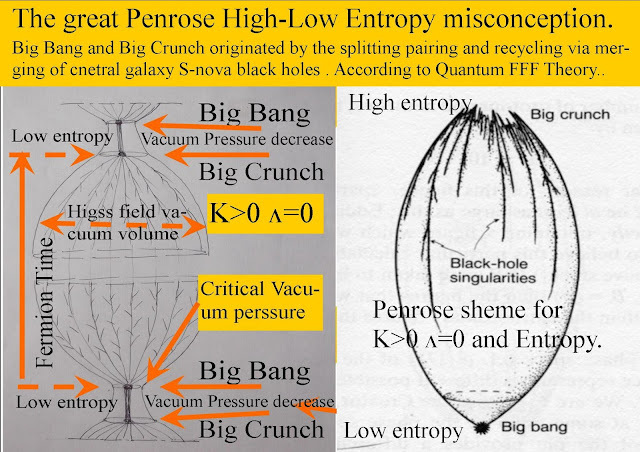 The ANTHROPIC principle should be changed into what I would call ENCEPHALIC (brain) principle. 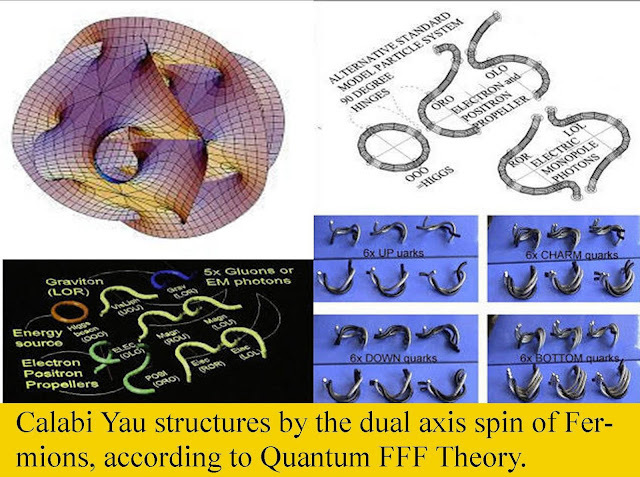 So, not humans but complexity of brains (the frontal cortex) seem to be cruxial for the survival of species. 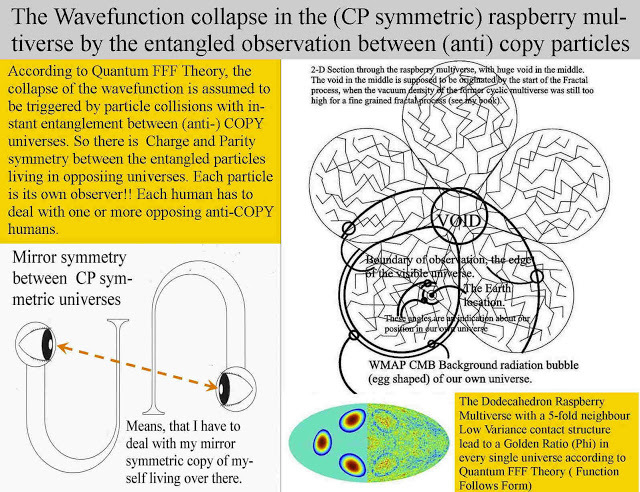 According to My Quantum FFF model ( Function Follows Form) the Frontal Cortex of all animals, is supposed to be responsible for the length of the VETO time period (Human=400 msec.Benjamin .Libet) related to each initiative to come to a decision/action inside the idential anti-copy (instant entangled mirror symmetrical) multiverse raspberry bubbles. 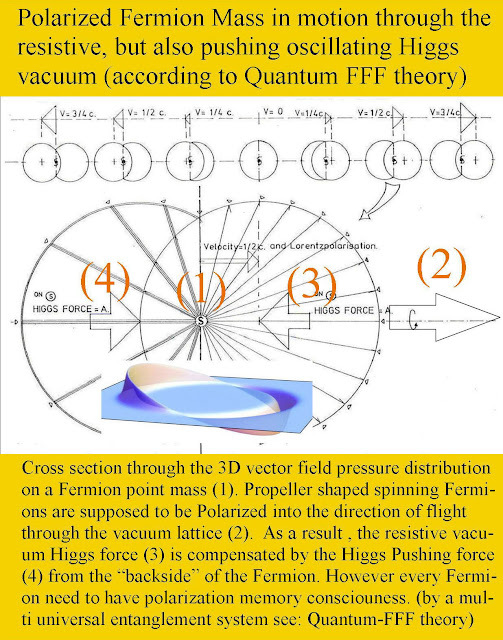 Secondly: The fundamental laws of physics take the particular form we observe because all particles and forces are dependent on different sub quantum particle shapes. 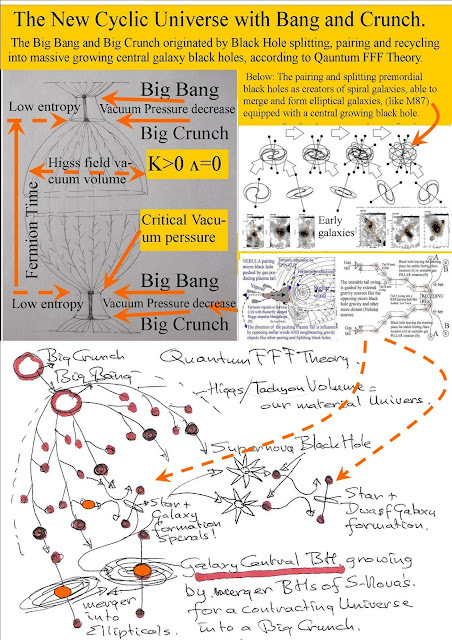 IMHO, it could be postulated that the Einstein Rosen (ER) “bridging wormholes” between entangled particles are the guiding channels .for Einstein Podolski and Rosen (EPR) non local entanglement even at universal distances. NOT ALL POSSIBLE ALTERNATE HISTORIES of OUR UNIVERSE need to exist if there is instant mirror symmetrical wavefunction collapse in at least two distant (Charge and Parity) mirror symmetric universes. exist because there is instant mirror symmetrical wavefunction collapse in at least two distant (Charge and Parity) mirror symmetric universes. 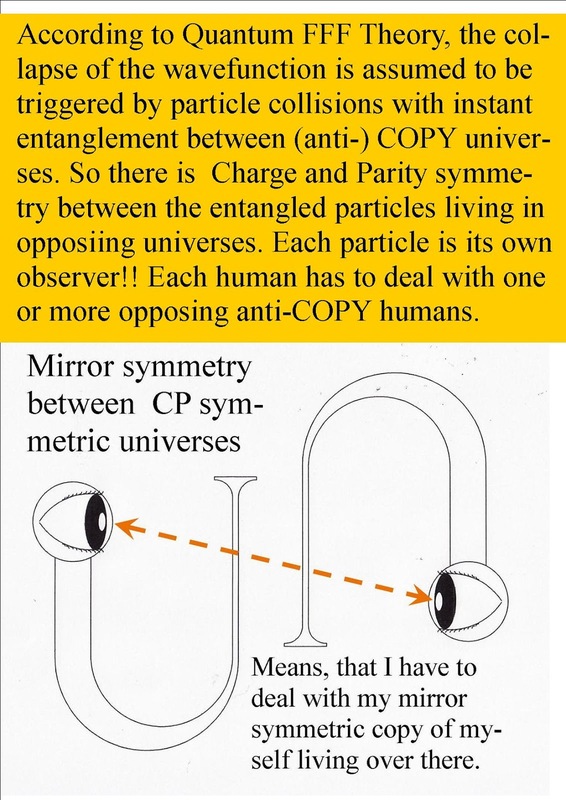 Dual entangled Cats and anti-Cats in both universes, die or live instantly (superpositioned) without looking at them: they (the nuclear decay trigger) look to each other by long distant instant! Quantum entanglement. 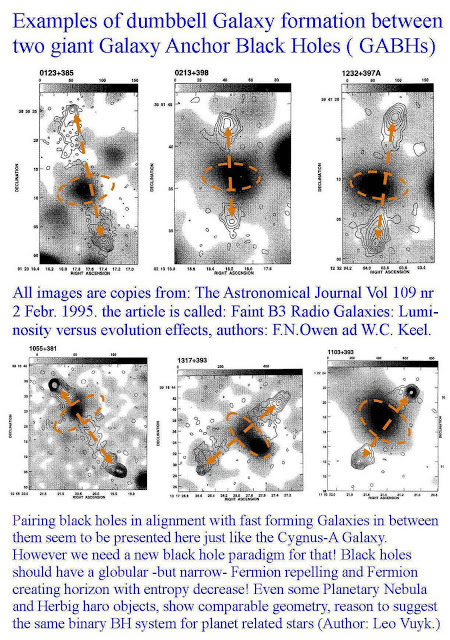 ER=EPR in the Supersymmetric Cyclic Multiverse and in the lab without strange Cats. Conclusion: Humans could not be the only intelligent species in the multiverse..
My Vixra paper summary plus Flickr poster series.